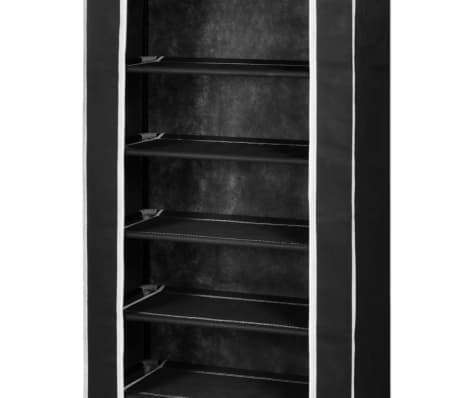 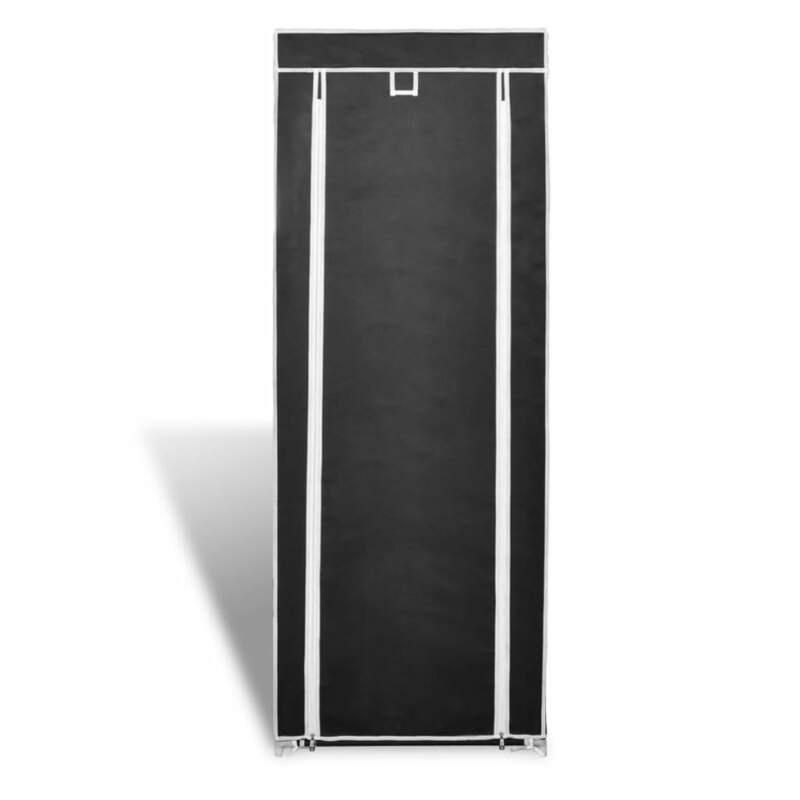 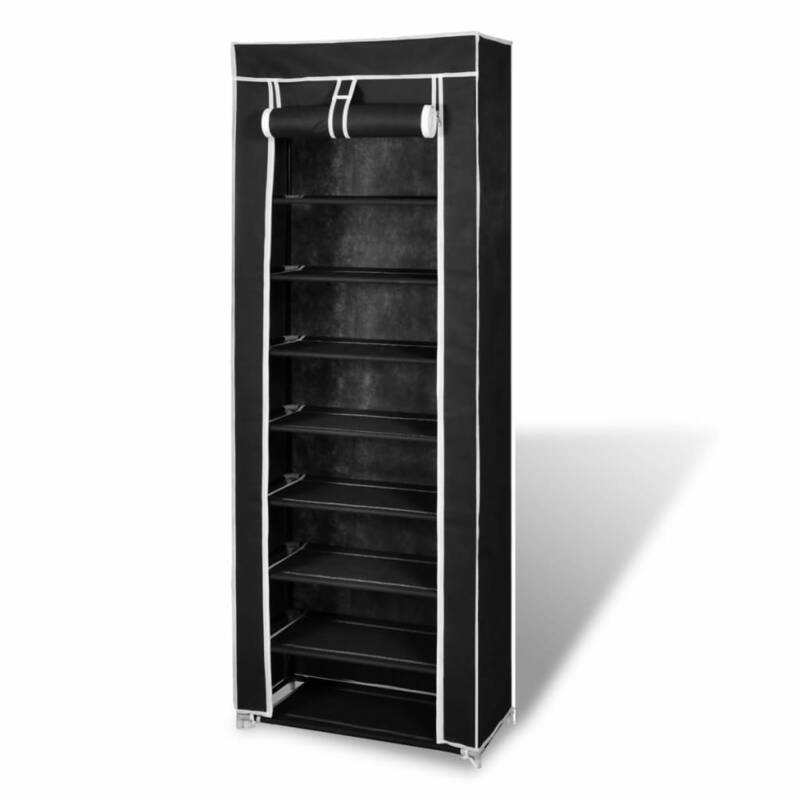 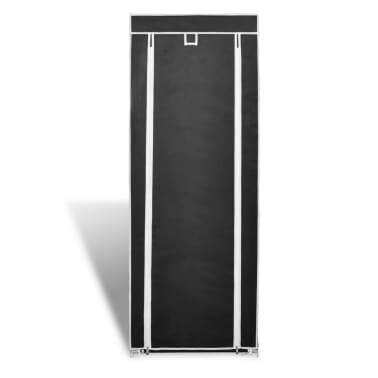 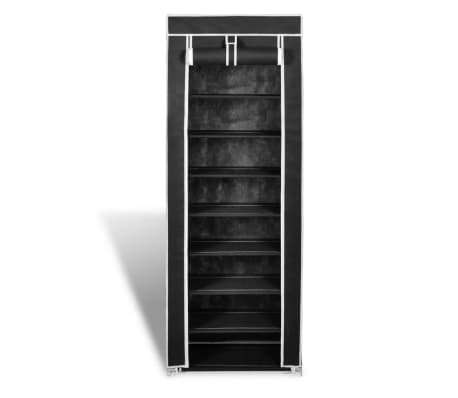 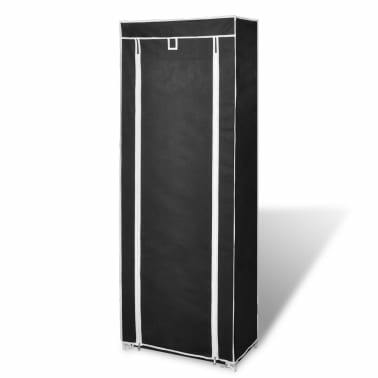 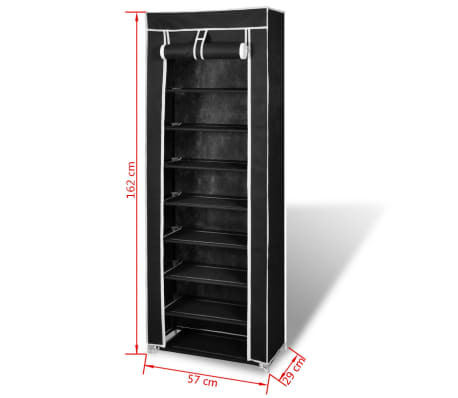 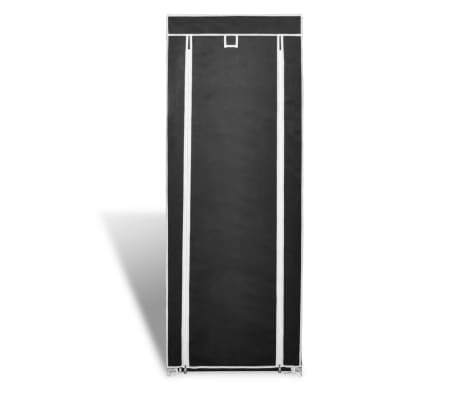 This high-quality shoe cabinet, with an 8-tier design, could perfectly accommodate an entire shoe collection for you. You don’t have to be annoyed by the shoe-keeping matter in your house any more. Thanks to the 8-tier design, this shoe cabinet could hold up to 20 pairs of shoes, thus will keep all your beloved shoes tidy and well organized in one place. 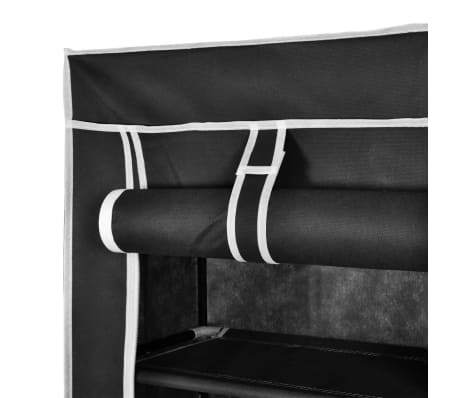 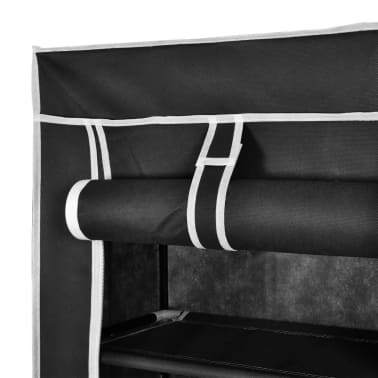 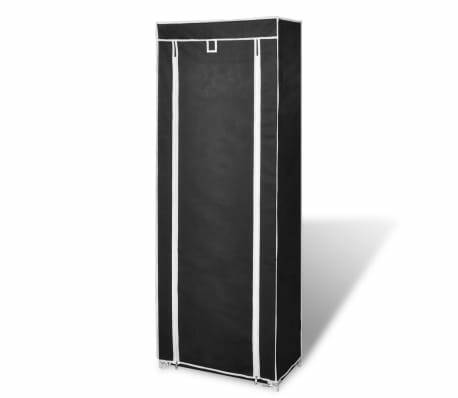 The high-quality non-woven cover with zips can keep your shoes unviewable, preventing your shoes from any dust at the same time. 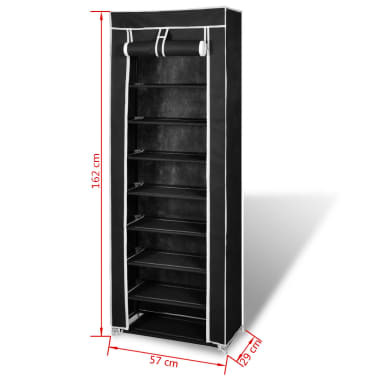 The shoe cabinet is light in weight, thus it's easily moved.